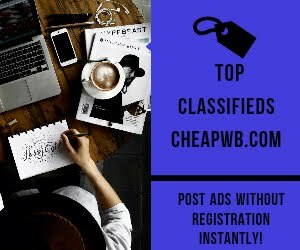 In these 35 free classifieds sites you won't be asked to register and no sign up is needed, though after ad posting you may need to check your mailbox and click on the link to confirm the ad posting ( this is required to stop spamming as well as any unauthorized ad posting on your behalf ! ) 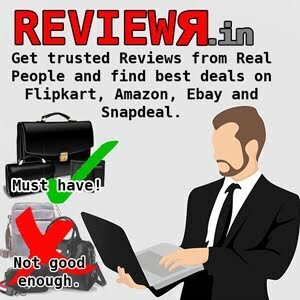 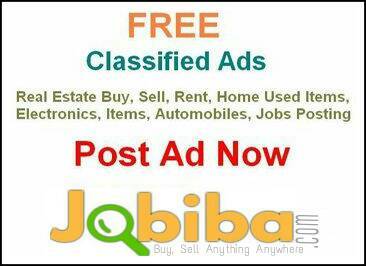 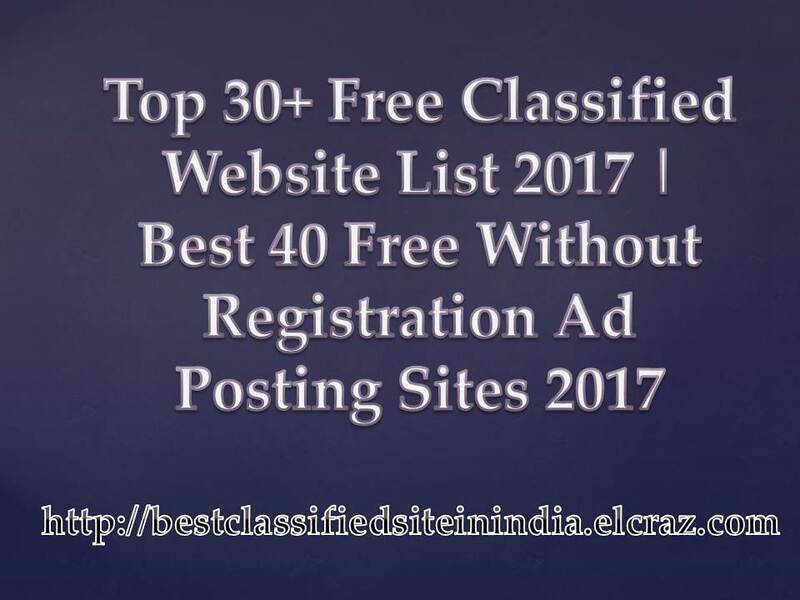 I have myself checked all the 25 classifieds websites that really don't ask for a signup or registration from you for posting ads and they all are free ad posting websites. 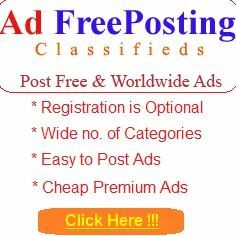 Though, their future policy can't be predicted regarding the registration/ signup requirement. 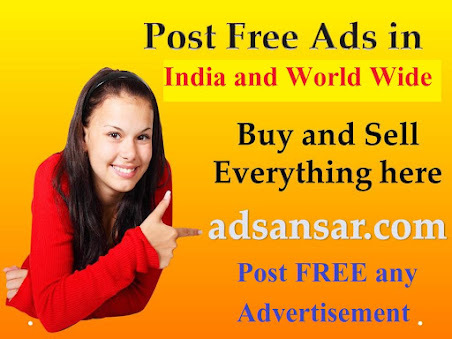 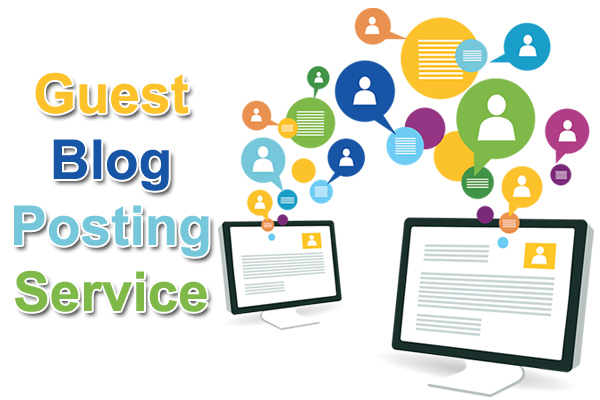 Some websites in their starting used to offer ad posting without registration and after some time they had to go for 'signup' required as they started receiving spam, flagging issues. 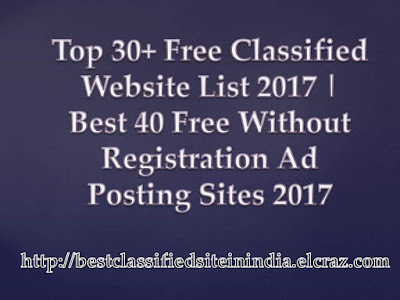 If you happened to post free ads on several classified websites then Signup and registration process could be very annoying and cumbersome-but if 25+ good classifieds websites are enough for your ad posting project, then this list of 25+ free classified ad posting sites is surely meant to help you stay cool.